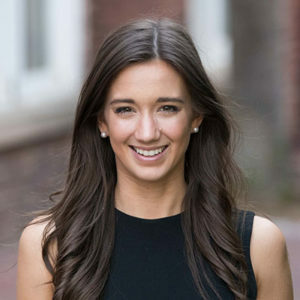 Ashley Cady is an avid content creator with a knack for visual storytelling, Ashley manages social media empires and grows engagement with an eye toward staying on top of ever-changing best practices in the inbound marketing and tourism industries in particular. As the account manager for Experience Columbia, SC’s photo and video library expansion project, she has been responsible for the creative direction for the 2018 and soon to be 2019 Columbia, SC visitors’ guides, along with helping to direct and shape the story of Columbia for tourists and locals alike. Ashley serves on the board of Columbia Opportunity Resource (COR) and on the board of the Contemporaries of the Columbia Museum of Art, and she sits on the advisory committee for the Columbia Food and Wine Festival.